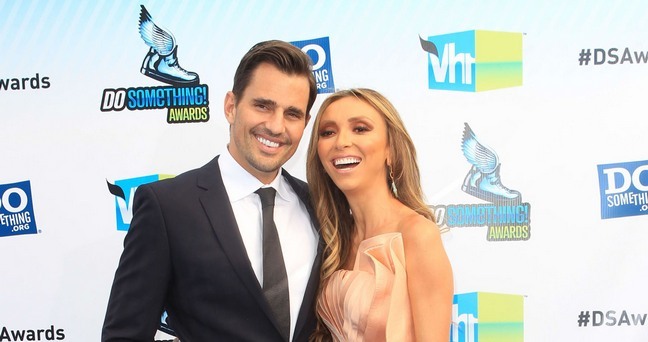 Bill and Giuliana Rancic are parents to a baby boy! Congrats to the happy parents. They’ve traveled down a long and heartbreaking road in their journey to become parents and even shared it with the world on their reality TV show. It’s exciting to see them have a happy ending.